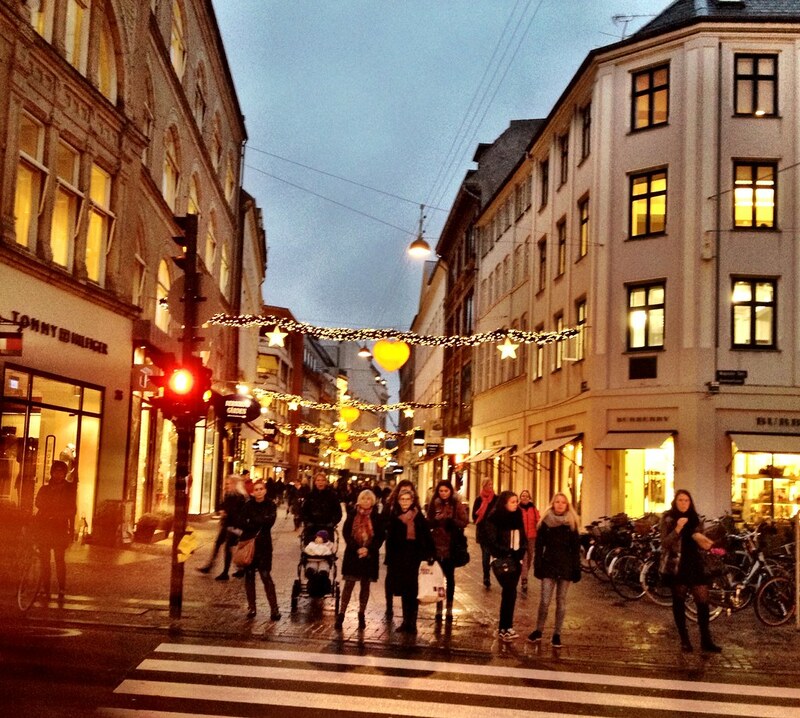 About to cross the street by Magasin Kongens Nytorv. Yesterday when heading home from work, it was already getting dark outside. But I don’t mind, when I see such beautiful Christmas lights! Speaking of Christmas, this blogger of yours is pretty busy preparing the craziest calendar of the season – ever. Want to be a sponsor? We still have a few December blog posts left, where we can offer the blog readers one or more of your products. So – if you want great publicity to about 10.000 lovely monthly blog readers, please write us right here. Comfy top and pants from Kari Traa – in luxurious merino wool. Get Glowing with Murad! From Copenhagen Helle Thorup Spa in Gothersgade 43.